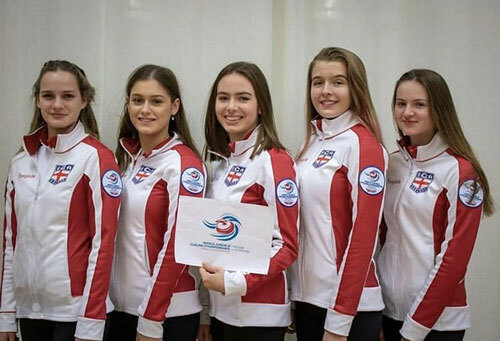 Beacon Curling students, past and present, demonstrated their skills on the world stage this month, representing England at the World Junior-B Curling Championships in Finland. 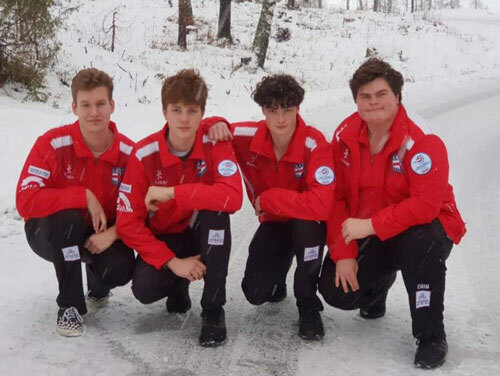 Year 12 Beacon Academy students Sydney Boyd and Anna Howey and Year 11 student, Annabelle Martin, along with former Beacon students, Joe Sugden, Felix Price and Archer Woods travelled to Lohja at the beginning of January to compete against teams from all over the world. Following her achievements as the youngest player to compete in the Adult 2018 World Mixed Curling Championships in Canada, Sydney Boyd was skip (Captain) of the Girls team, while former Beacon student, Joe Sugden was Captain of the England Junior Boys. Both teams gave an outstanding performance over the eight-day tournament and made it to the Quarter Finals of the competition. Fellow Beacon Curling Club members and the school community excitedly followed their progress via updates through social media and Curling Finland’s YouTube channel. England Junior Girls were victorious in games against Australia, Kazakhstan and Estonia, but lost against Russia in the Quarter Finals. England Junior Boys achieved the highest score since 1999, winning against Denmark, China’s Taipei, Belarus, Netherlands and France but sadly losing to Italy in the Quarter Finals. We are incredibly proud of them all and know they will be back for more next year. Congratulations also go to the new U21 Curling Champions, Beacon Academy students, Olivia, Lauren, Keara and Libby. 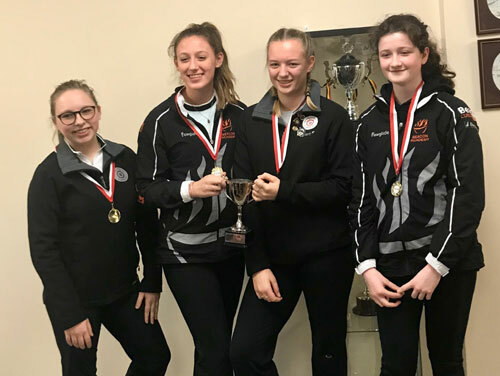 Two teams of Beacon Academy students competed in the U21 Open Championships at Fenton’s Rink near Tunbridge Wells, and performed exceptionally well, finishing in first and second place. Click to find out more about Beacon Curling.